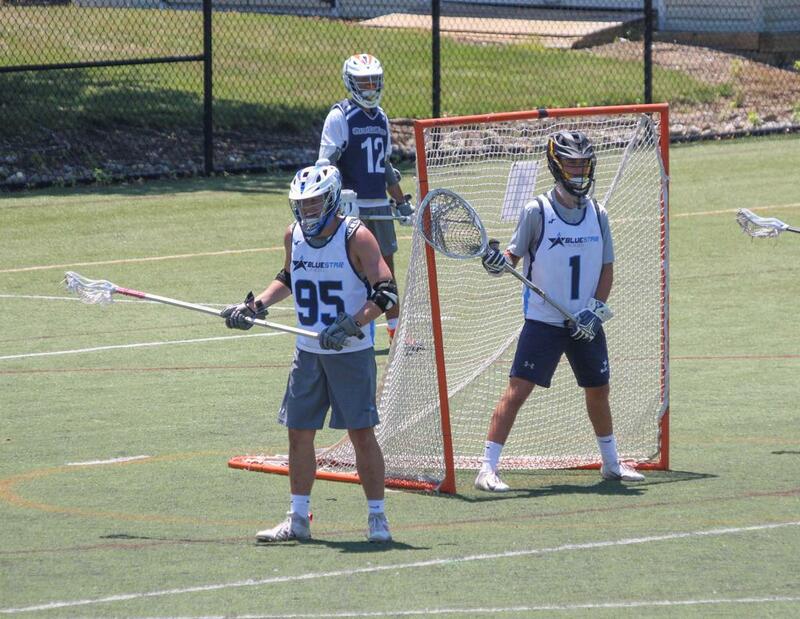 One of those prime examples is Westfield High standout Griffin Aslanian; a Georgetown University commit who is now preparing for his senior season at Westfield before heading to DC to play for the Hoyas. Aslanian, a talented defender and captain of his Blue Devils team, is looking forward to this spring season but is thrilled thinking about playing at Georgetown, but before that, he’s excited for another summer with Blue Star. Blue Star has been beneficial to Griffin’s success. Aslanian helped his Westfield High team to a 12-6 record a year ago while playing one of toughest schedules in the state. This year the 6-1, 205-pounder is looking forward to this spring, but he’s also psyched knowing he’ll be at Blue Star this summer. Griffin comes from a great lacrosse family from Westfield. 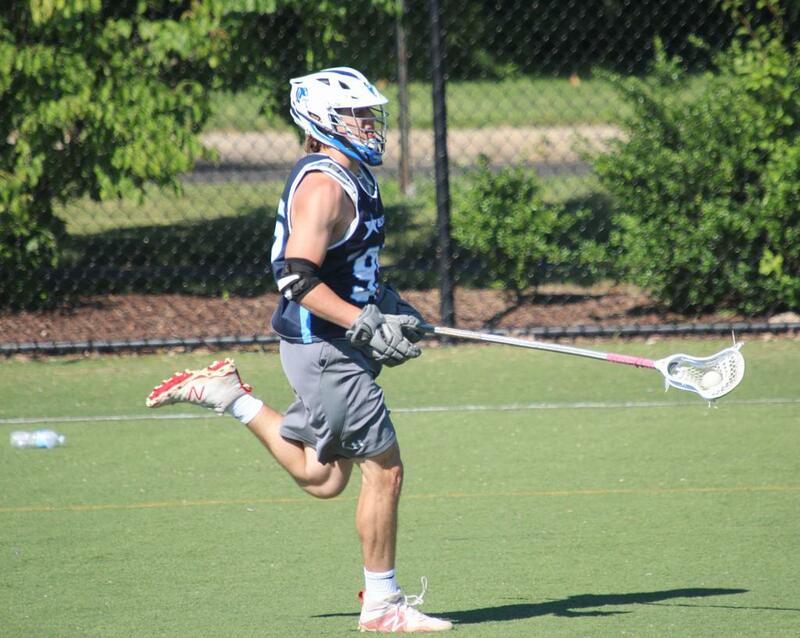 Griff’s dad, Chris, played for Rutgers while his other two brothers, who both have been involved with Blue Star, are highly accomplished collegiate stars. 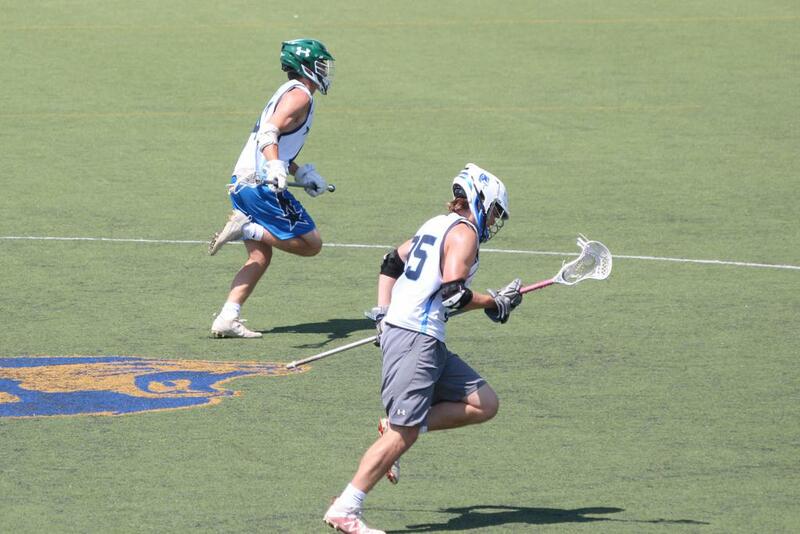 Oldest brother Chris, a Blue Star grad, is a senior captain at Hobart College where he plays attack. He also played for Whitlow at Hun as a post grad where he helped the Raiders to a No. 2 national ranking. 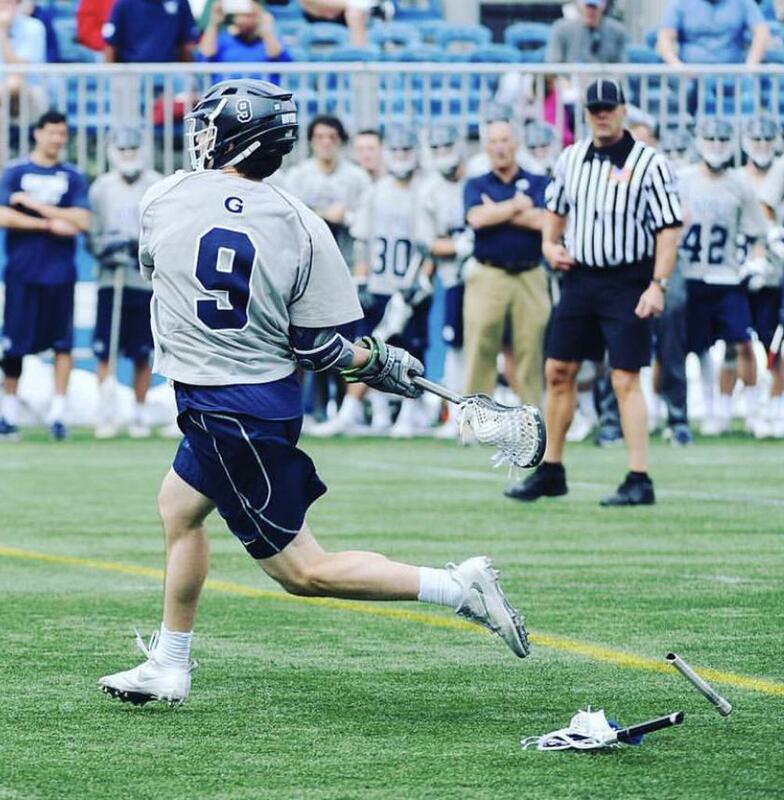 Patrick Aslanian is a senior middie at Georgetown and has another year of eligibility if he chooses to use it, meaning he’d be playing side by side with brother Griffin. Both Chris and Patrick have recently coached at Blue Star. 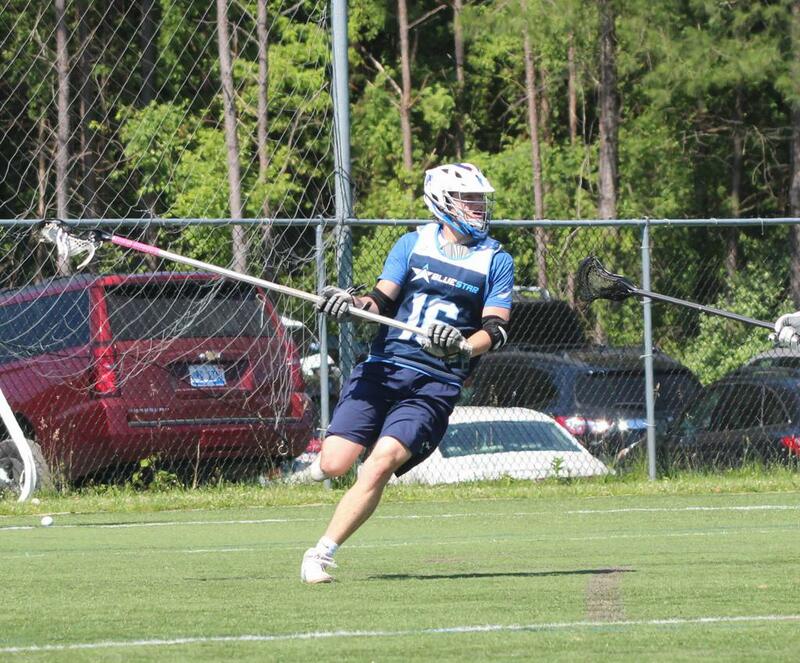 Griffin’s sister, Maggie, a sophomore, is also a lacrosse player at Westfield playing attack. Obviously, playing in the Aslanian household has paid dividends for Griffin. “Our family has a passion for the game,” said Griffin. “We have a love of the game and for me it was a great experience to have. I leaned so much from being around Patrick and Chris. It was an honor to watch my two brothers play. Griffin’s father Chris loves the experience his sons have had at Blue Star. “We’ve have a great relationship with Blue Star,” he said. “My sons and the many other Westfield players who are part of Blue Star are having great experiences. What I like about Blue Star is the great relationships between players/coaches/teammate,s the instruction is high-end, and I don’t think there is anybody better than MV at guiding us through the recruiting process. Griffin also enjoyed some of the other coaches at Blue Star, like defenders Chris Fake and Owen Prybylski. Fake, an All-American at Hun, and this past year was a collegiate All-American at Yale helping them to this year’s Division 1 national championship. Prybylski played at Westfield and is now a lockdown defender at Villanova. “Being coached by Chris Fake and Owen Prybylski was great,” said Aslanian. “They are two guys I look up to and both of them taught me a lot about the game.